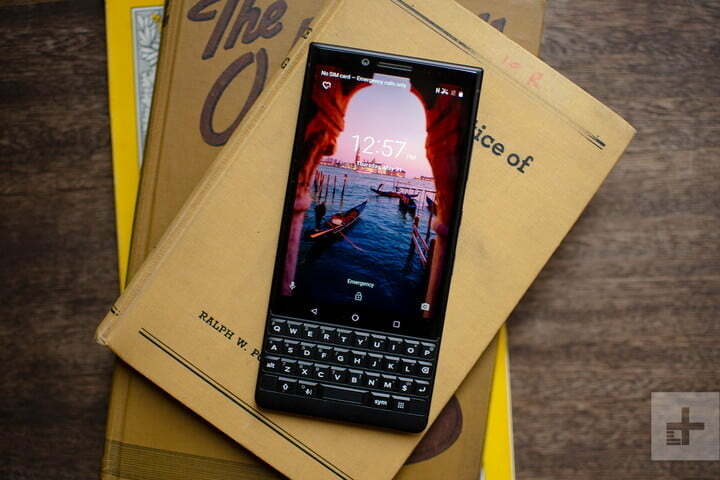 Blackberry is always at the top of its game when it sticks to what it knows best — security-focused phones with QWERTY keyboards. The Blackberry KeyOne was a return to form for the company, and its successor has improved upon it in every way. Here’s everything you need to know about the BlackBerry Key2. TCL announced a red version of the Key2 at MWC 2019, which has been available in Europe for some time now, but the phone is finally arriving on U.S. shores. The red BlackBerry Key2 is available now from Amazon and Best Buy, and costs $700. That’s more expensive than the original retail price of the Key2, but you get a pair of BlackBerry-branded headphones thrown in. 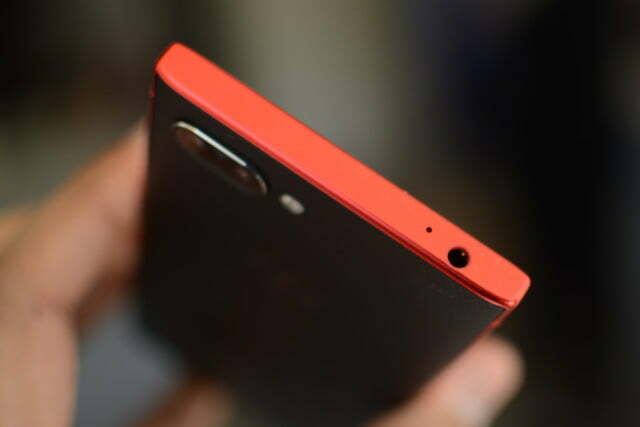 The device features an aluminum frame and red accents, which is a dramatically different approach to the sleek and business-like standard Key2. 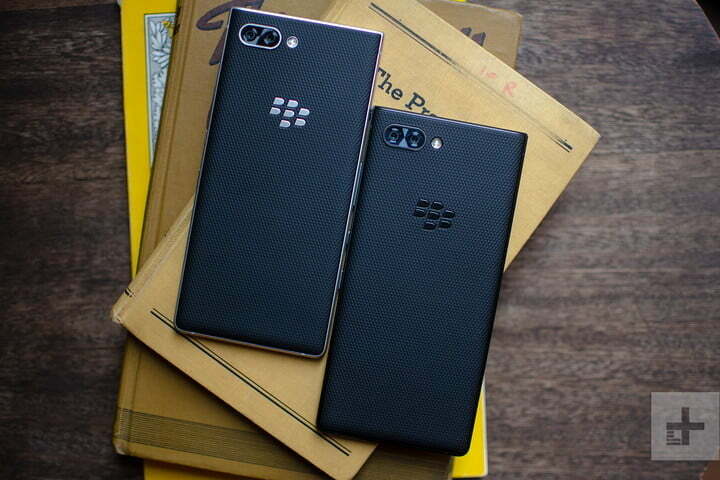 The Red Edition will comes with 128GB of storage space — making it the first time this storage option has been officially offered in the U.S.
At first glance, the Key2 looks very similar to the KeyOne, but look a little closer and it’s clear that BlackBerry has taken the chance to tighten up the design. 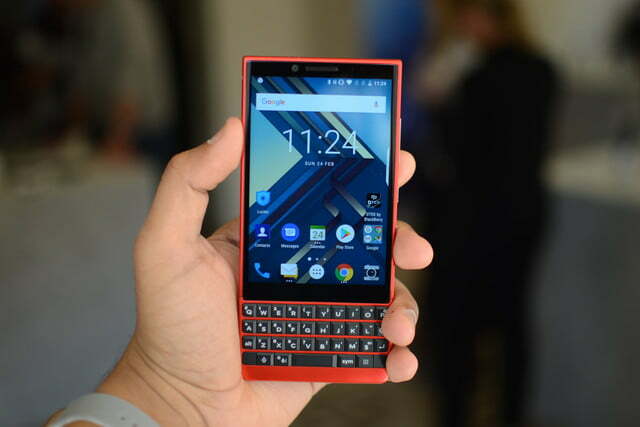 The Key2 is lighter than its predecessor, thanks to the aluminum used in the body. It’s taller, too, and does away with the ugly silver bezel at the top of the phone, replacing it with a slimmer, black bezel that doesn’t take as much attention away from the 4.5-inch IPS LCD display. 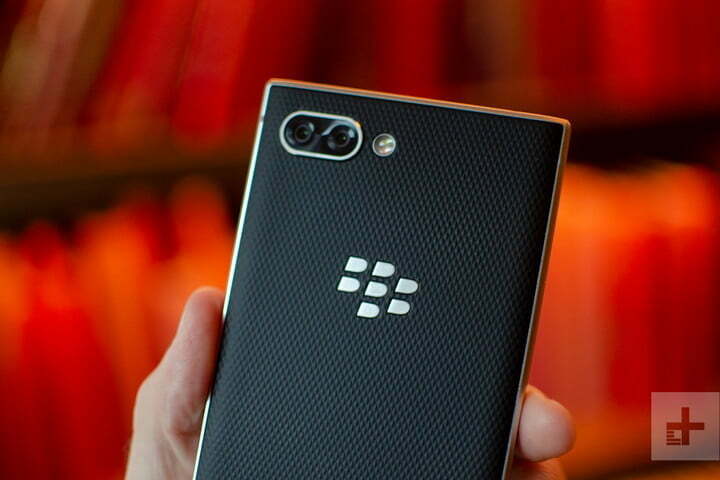 The soft-touch textured back remains much the same, but the inclusion of BlackBerry’s first ever dual-lens camera system really sets the phone apart from its predecessors. 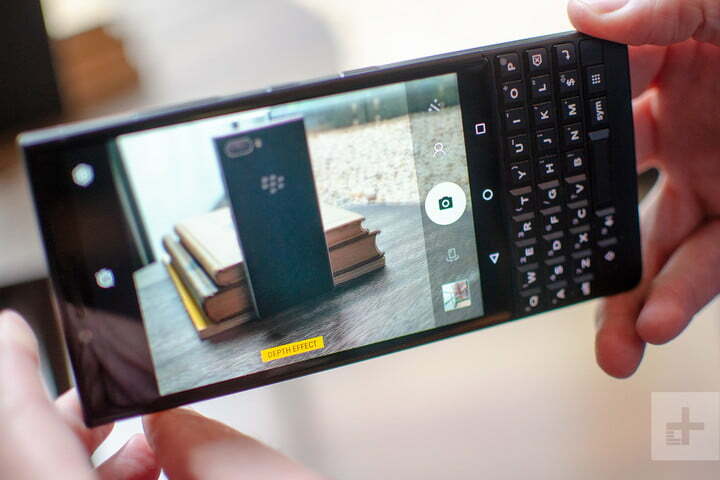 The keyboard has been extended slightly up the phone’s body, and that has allowed BlackBerry to make the keys 20 percent taller than the KeyOne, which should make typing easier. 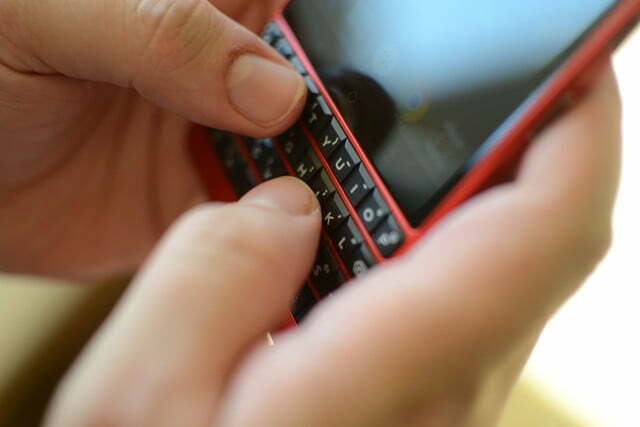 The keyboard also now contains a key that BlackBerry is calling the “Speed Key” — hold this key and tap another, and you’ll be transported from one app to another instantly. It’s an interesting idea, and we’ll let you know how it holds up during our tests. The fingerprint-sensing space bar is back, and the keyboard still functions as a trackpad. 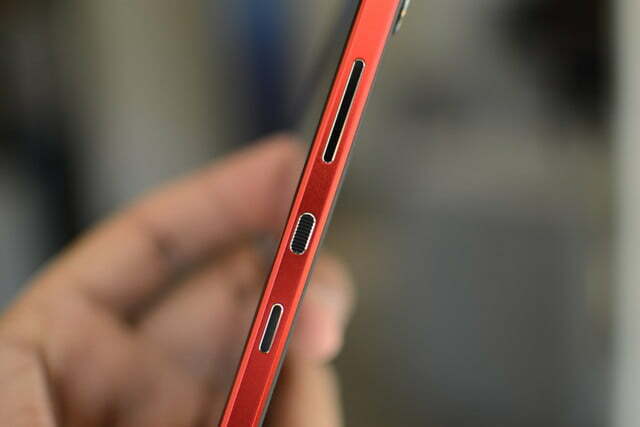 There’s a USB-C port along the bottom of the phone, while a headphone jack sits proudly — if a little off-center — at the top. Blackberry’s phones have traditionally been lower-powered than most of the competition, and the Key2 won’t be changing that tradition. While most flagship phones at the time used the powerful Snapdragon 845, BlackBerry has stuck to its guns with the Snapdragon 660. The lower-powered processor won’t be able to provide the same raw power as a stronger one, but we imagine it will still provide strong performance for the phone, especially when paired with 6GB of RAM — which should make multi-tasking easy. While a higher powered processor is better for running flashy games and the like, opting for more multi-tasking power with additional RAM shows BlackBerry’s enterprise roots. That strong multi-tasking ability should be bolstered by a hefty 3,500mAh battery. The KeyOne managed great battery performance, boasting well over a day’s worth of battery, and we expect the Key2 will continue this tradition. When it does run out, there’s support for QuickCharge 3.0 as well, so users won’t be waiting by charging ports for too long. 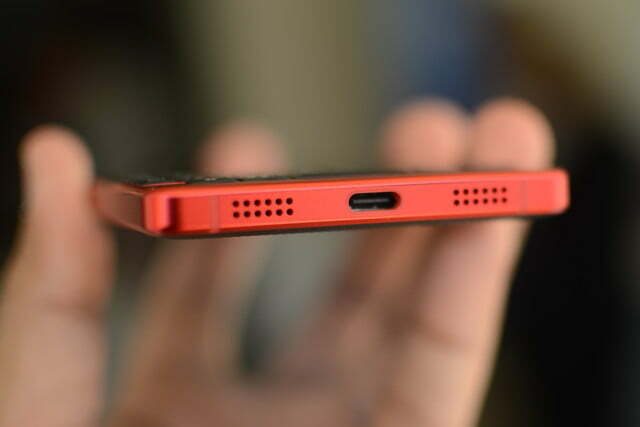 Unfortunately, there’s no wireless charging. There’s plenty of space on the phone, too, with 64GB (128GB is available in certain markets) of onboard storage, and the option of using a MicroSD card to boost that. Despite a lack of other Blackberry phones on Android 8.0 Oreo, the Key2 will ship with Android 8.1 Oreo. BlackBerry promised an update to Android Q, but it still needs to update the phone to Android 9 Pie. It has been more than six months since Google released the software, and we still haven’t seen the update. 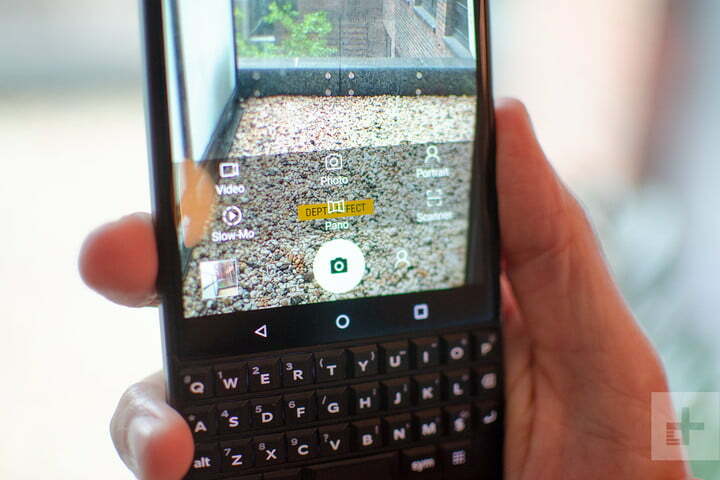 A strong camera isn’t exactly the biggest draw among the BlackBerry crowd, so it’s forgivable that BlackBerry waited to jump on the dual-lens bandwagon. 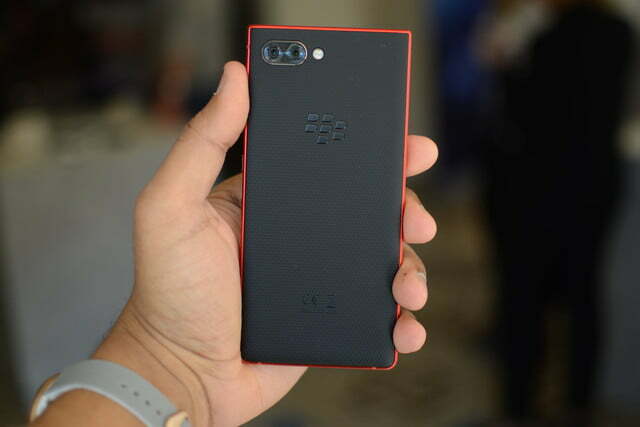 But it has finally caught up and the Key2 sports the BlackBerry brand’s first ever dual-lens setup on the rear. There are two 12-megapixel lenses on the back of the Key2 — one with an f/1.8 aperture, the other with an f/2.6 aperture. 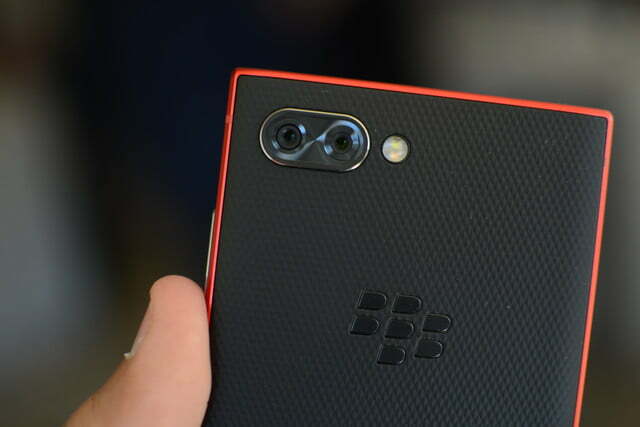 This should give the BlackBerry a strong enough camera suite, and with the addition of a Portrait Mode and a 2x zoom, we’re expecting to see a pretty decent pair of snappers here. While the software loaded onto the phone is mostly stock Android 8.1 Oreo, there are a whole swathe of additional BlackBerry-branded apps that should be familiar to any seasoned BlackBerry veteran. There’s also some seriously interesting security features loaded on by default, from the DTEK software that watches what apps are accessing– and gives you the chance to nip various unauthorized accesses in the bud — as well as giving an overall security rating. Locker allows users to keep various apps and files private, and the security-focused Firefox Focus web browser installed by default. The BlackBerry Key2 was priced at $650 when it first launched, but you can find it for less now. It’s available now on the Blackberry website. 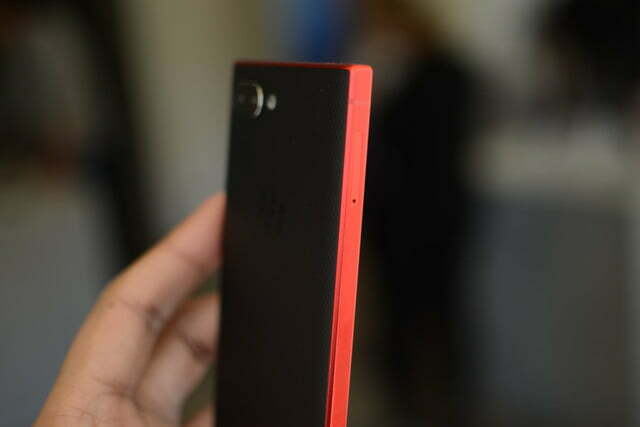 It will be an unlocked variant that’s only compatible with GSM networks, meaning AT&T and T-Mobile. It will not work on Sprint and Verizon. Both the silver and black color options are available at Amazon, as well as Best Buy retail stores and online. In the U.K., the phone is available through Selfridges and Carphone Warehouse, amongst other retailers. The silver and black Key2 models will be sold, and the price was set at 580 British pounds (about $767), but it can be found for less. The newer red BlackBerry Key2 goes for $750. 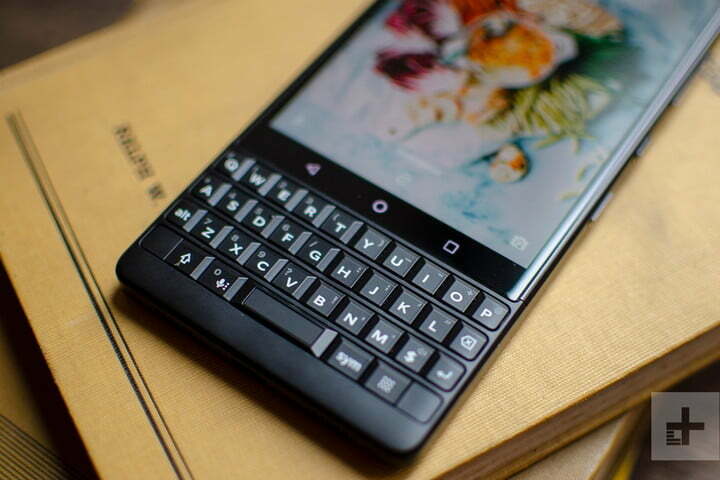 Updated on April 19, 2019: The BlackBerry Key2 Red Edition is now available.